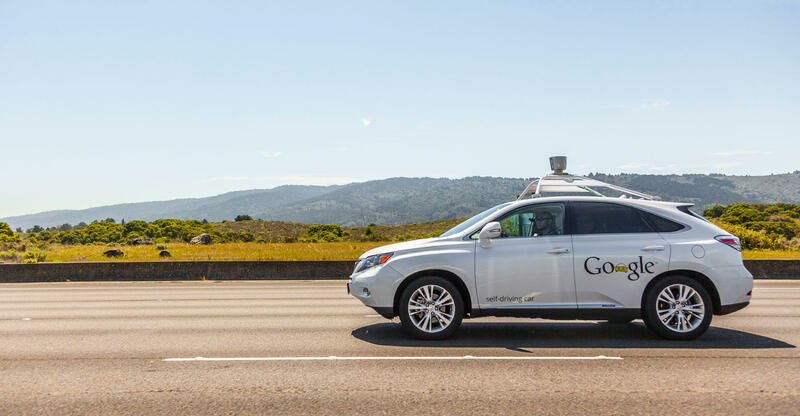 Tech giant Google announced today that its prototype driverless vehicles will be on the roads in Mountain View, California this summer. The prototype vehicles' speed will be capped at 25mph, and will all be equipped with a safety driver, capable of taking the reigns if necessary. This new fleet will utilize the same software as Google's existing fleet of self-driving Lexus RX450h SUVs, which have logged nearly 1,000,000 miles of automated driving. In its statement, Google says that it is "looking forward to learning how the community perceives and interacts with the vehicles".